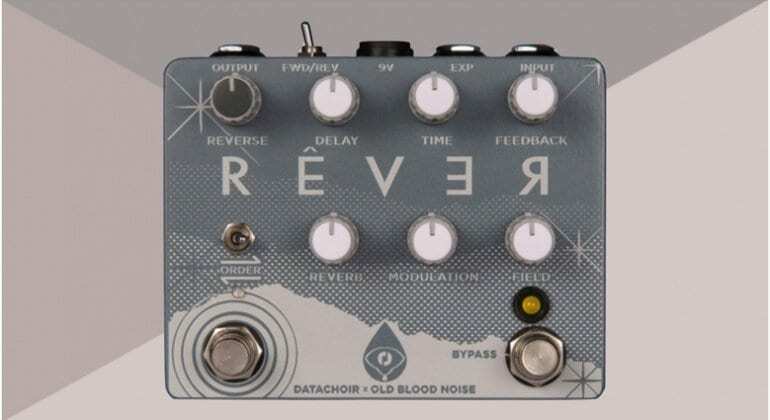 Old Blood Noise Endeavors and Datachoir have combined their knowledge of building effects pedals to bring us the new Rêver. 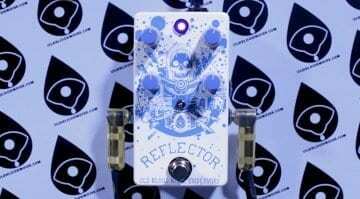 A new modulated reverb, delay and reverse effect that is launching during Winter NAMM. Originally, the Rêver was released in limited very numbers back in 2018. Rêver is back for 2019 and so you should be able to finally get your hands on one this year. The Rêver’s reverb section comprises of controls for Mix, Modulation and Reverb Length. Then the delay portion of the unit has further controls for Volume, Delay Time and Feedback. The real fun comes with the Reverse section though. Here you get controls for Latching or Momentary Operation and then you have the ability to blend between the reverse and dry signal. 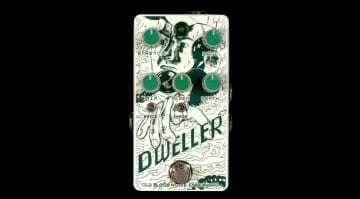 The ability to reverse the order of the effects really opens up what the pedal can achieve, so making it more than just a straight reverb/delay effect. They state you can go from ambient washes or even glitchy textures. You also have an expression pedal input on the rear of the unit for external control of the Reverse mix. 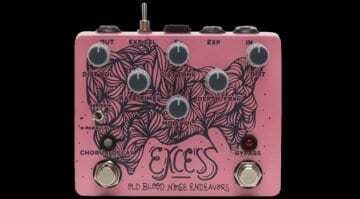 The pedal has an internal trim pot to control the output level of the effect and you get relay-bypass switching when you bypass the effect. I’ve attached the video from last year’s release, so you can hear how it sounds. 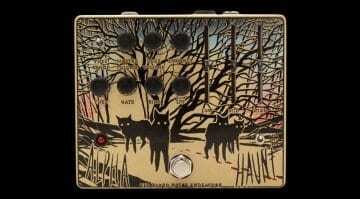 It is showing as out of stock on the Datachoir website, but I reckon that was last year’s limited run. So check back soon and pick one of the new batch up.